The majority of us see our pets as individuals from our family. 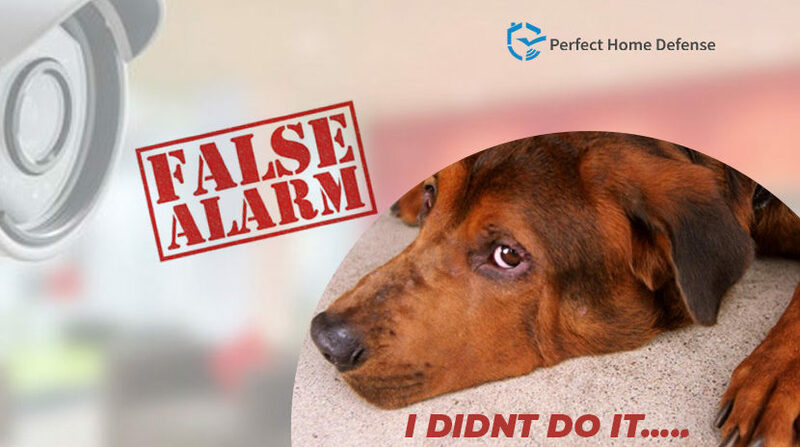 A home security system can help protect your fuzzy companions. 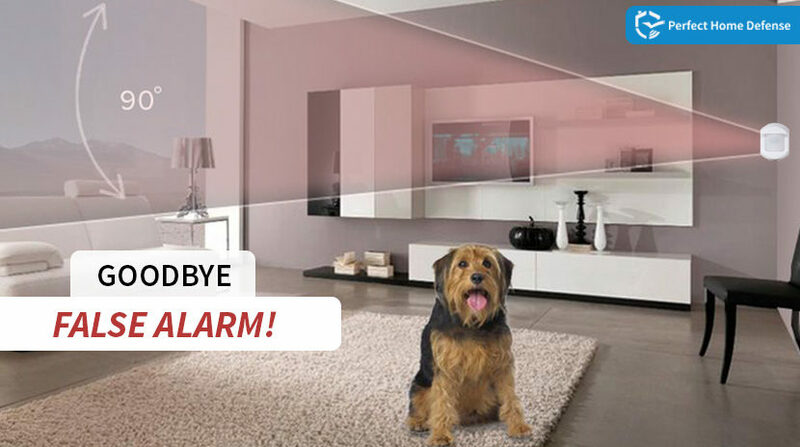 Home security systems are made to keep your family safe and even protect your pets. But at times your canine friends can trigger your home motion detectors.